The ankle joint is a true performer. It plays an active role in nearly all dynamic movements – from running, jumping to turning. The Ankle Support Socks feature anatomically shaped SMART SILICONE PADS to support this heavily strained joint. 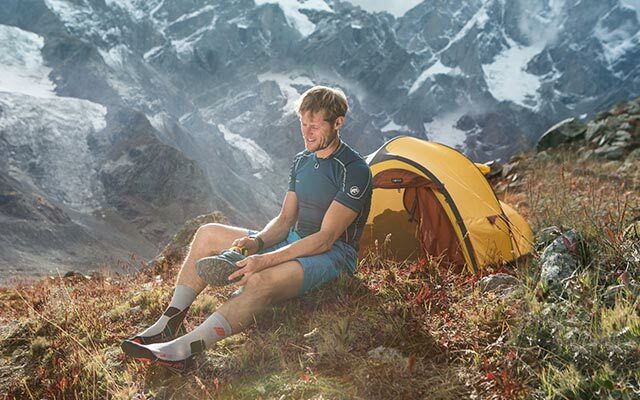 medi compression also supports your ankle and foot and ensures an optimal supply of nutrient-rich blood. This helps prevent injuries and enhances your performance with a lasting effect.